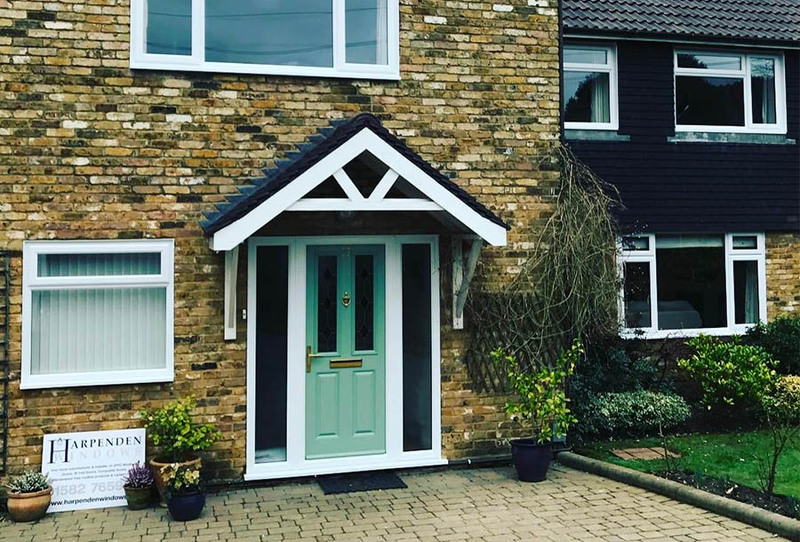 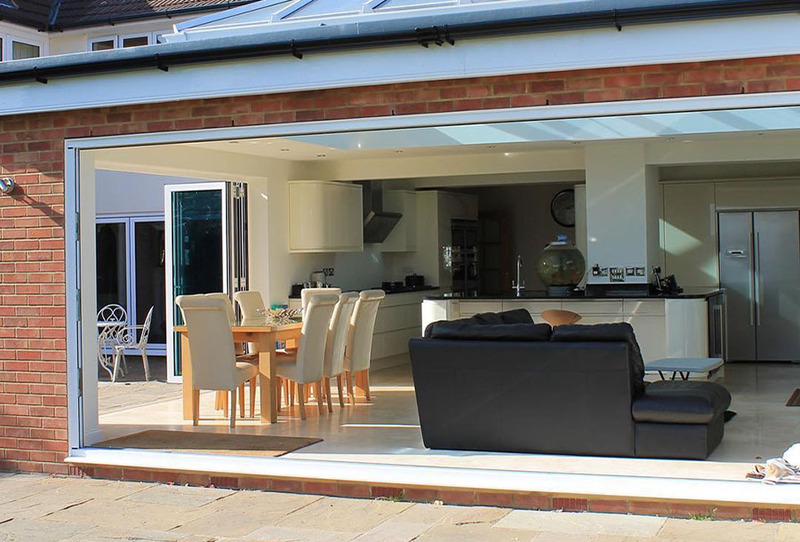 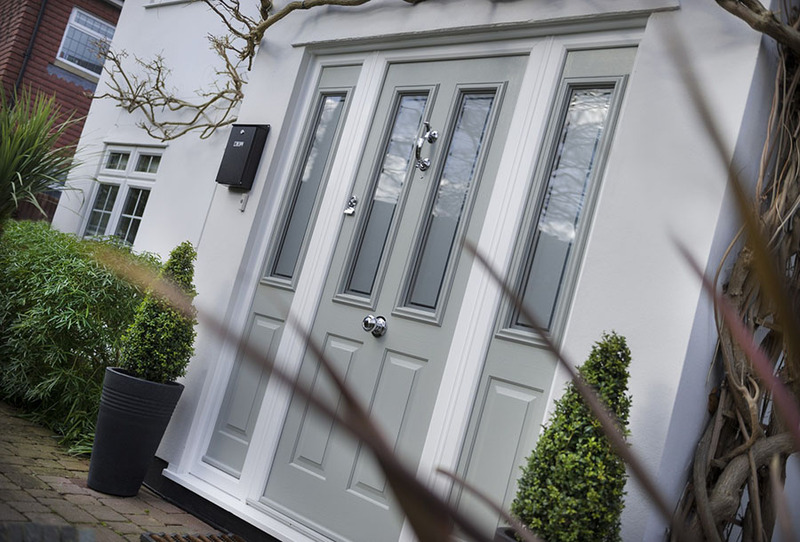 Open up your home and let the outside in with our fantastic range of UPVC sliding doors and patio doors from Harpenden Windows. 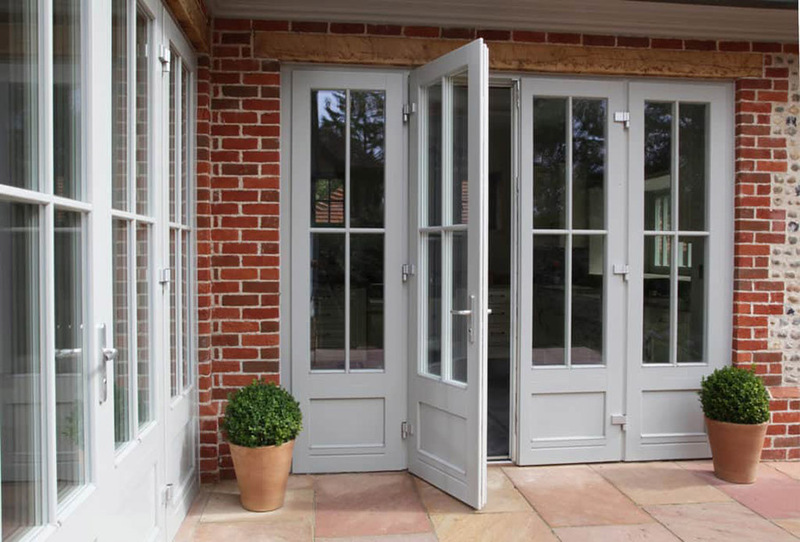 These stylish sliding patio doors allow natural light to flood into your living space, creating the illusion of additional living space and provide a stunning view of your garden. 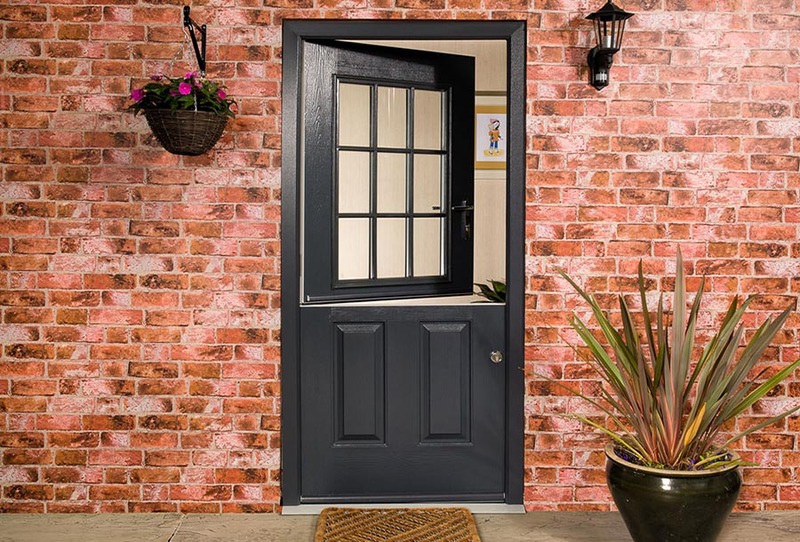 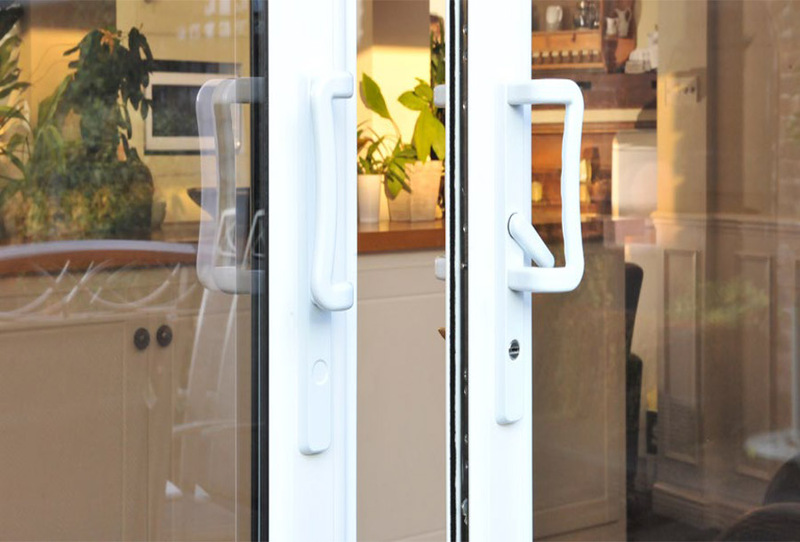 Stylish, secure, durable and weatherproof, our UPVC sliding doors and patio doors are superior quality at affordable prices. 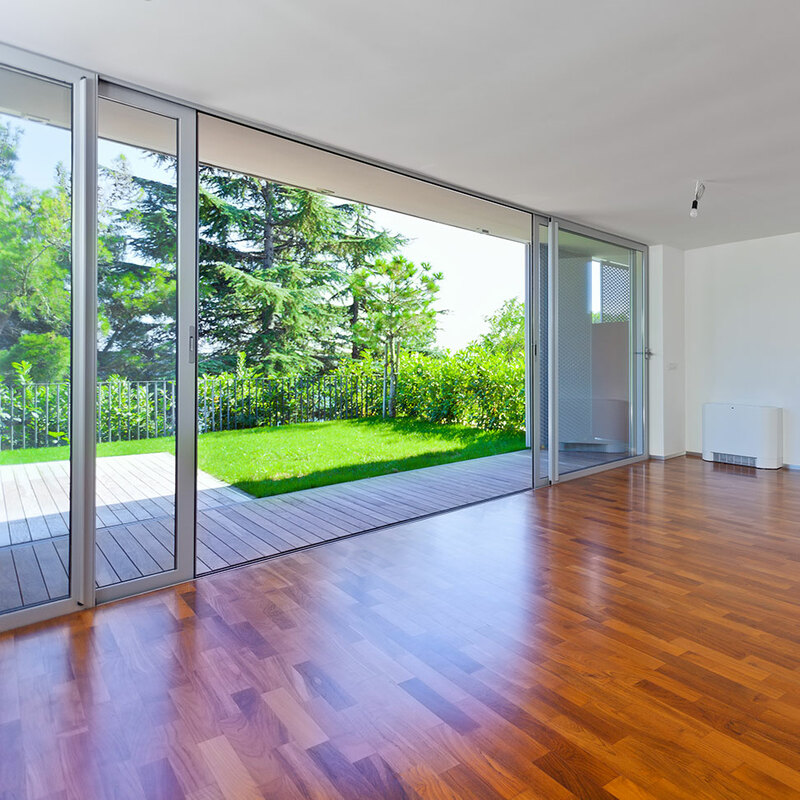 You'll be amazed at how light our sliding patio doors feel and how easy they are to open and close - not to mention how quiet they are.